THE ONLINE sensation, the published author of two short story collections, the acclaimed stand-up, the Twitter addicted scourge of Donald Trump supporters - Limmy is all of these things. The Scottish comedian is returning to Galway to play the Róisín Dubh on Thursday May 3 at 8pm as part of his Limmy's Vines tour. The show is mostly inspired by his online videos and performances. 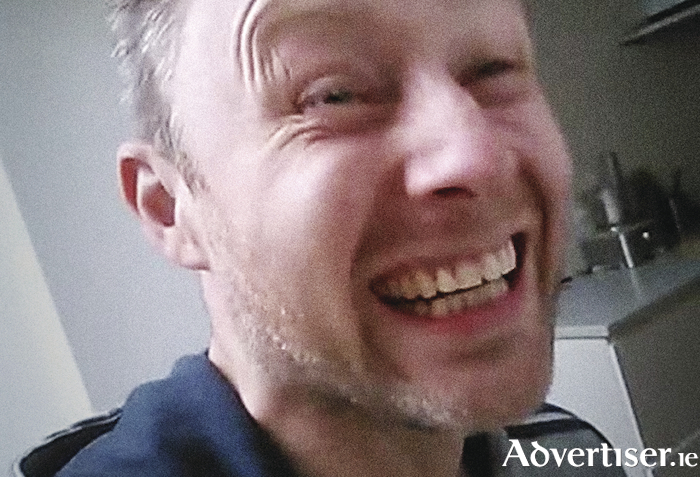 Limmy first came to attention via BBC Scotland’s Limmy’s Show, but when that came to an end, he turned to Vine.com, recording numerous six second videos on his phone, amassing more than 60 minutes worth of nightmarish nonsense, improvised characters, and the one with the spider crawling out his mouth. For this show, Limmy will introduce a screening of the Vines, followed by an audience Q&A.